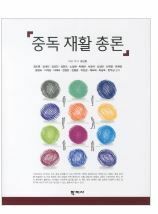 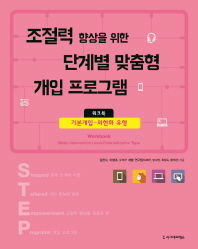 예일대 정신과 포텐자 교수와 함께. 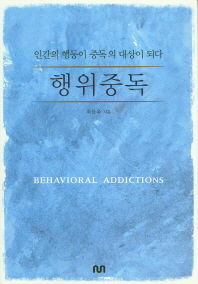 국외 국내 논문 70여편 중 일부를 소개드립니다. 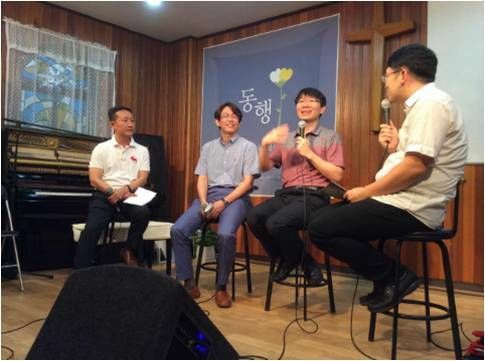 개원 후에도 끊임없이 새로운 지식을 탐구하는 노력을 계속 하겠습니다. 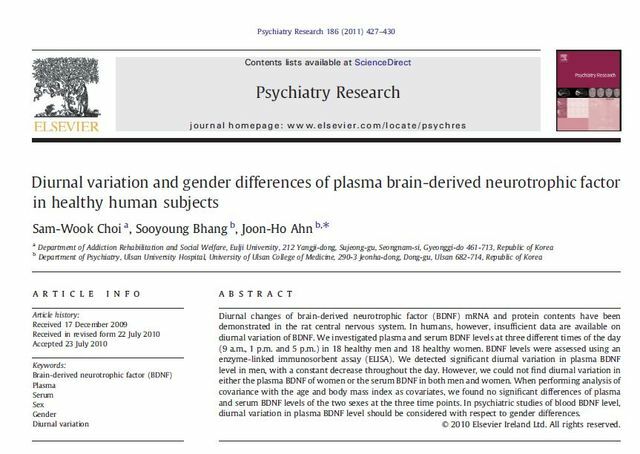 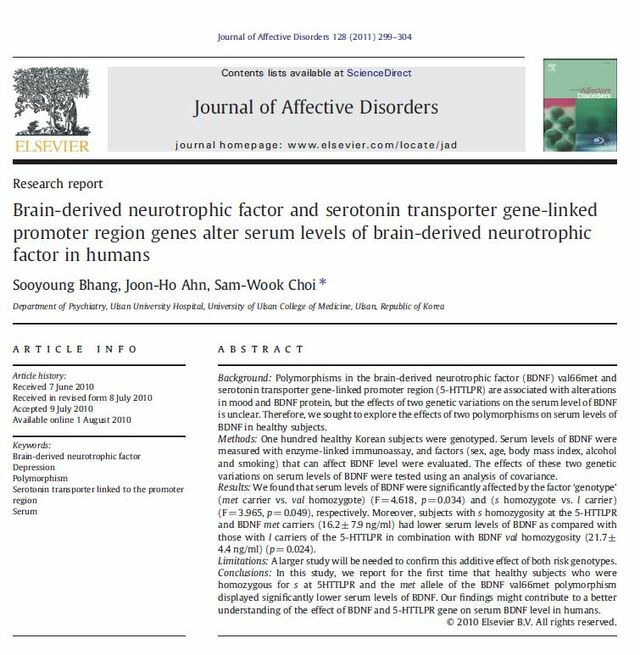 Diurnal variation and gender difference of plasma BDNF in healthy human subjects. 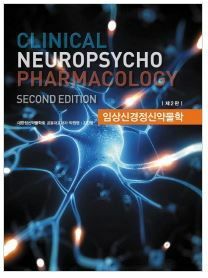 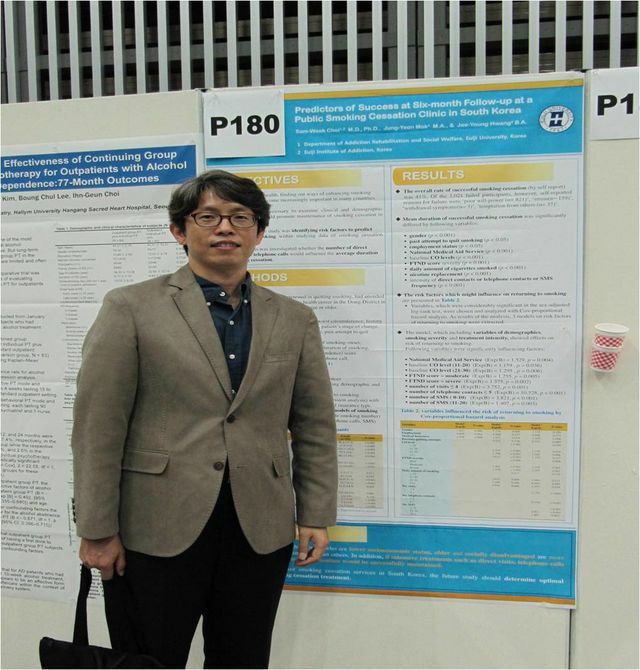 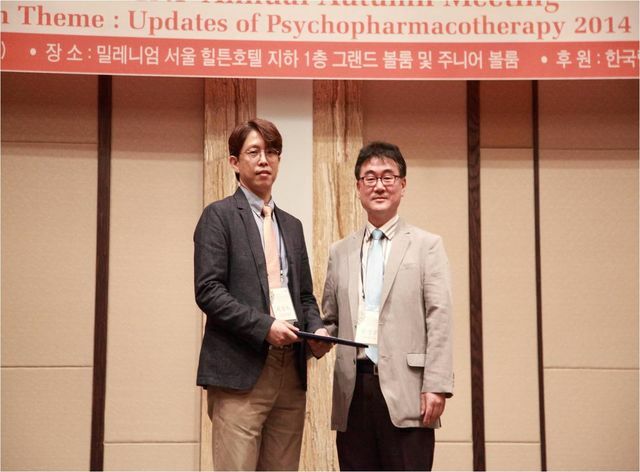 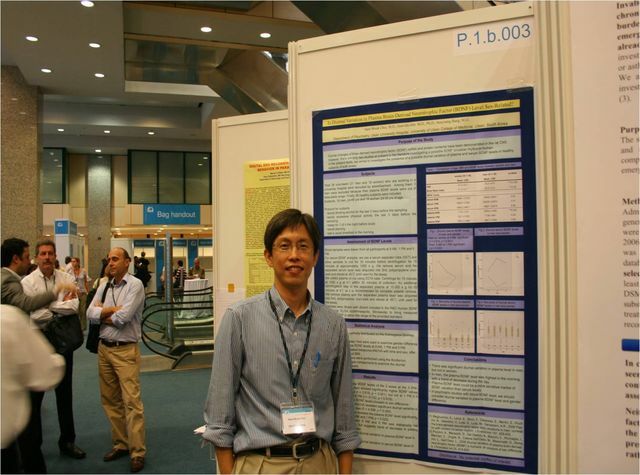 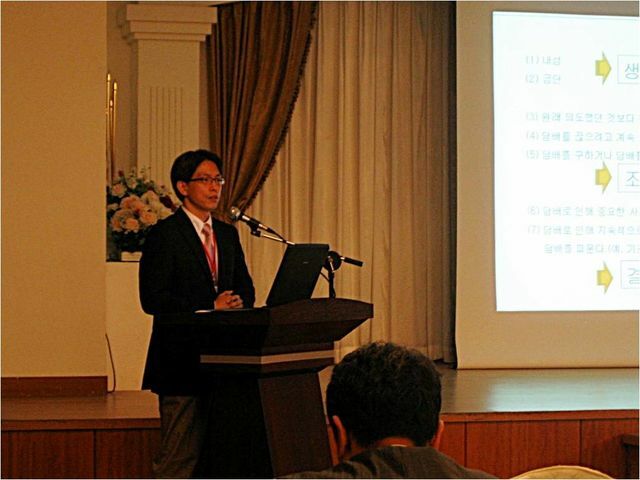 Psychiatry Research 2011. 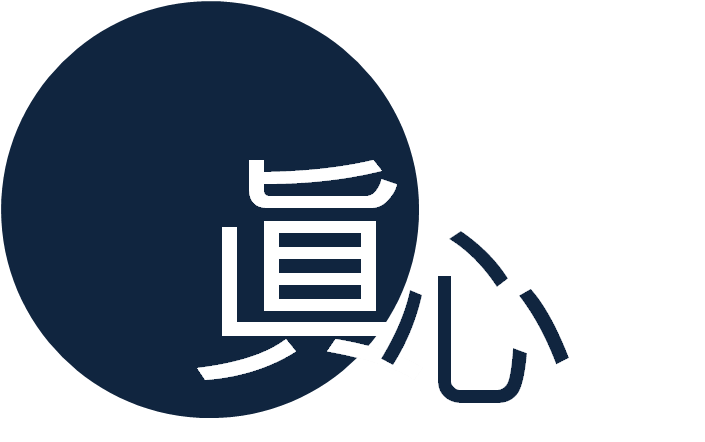 427-486. 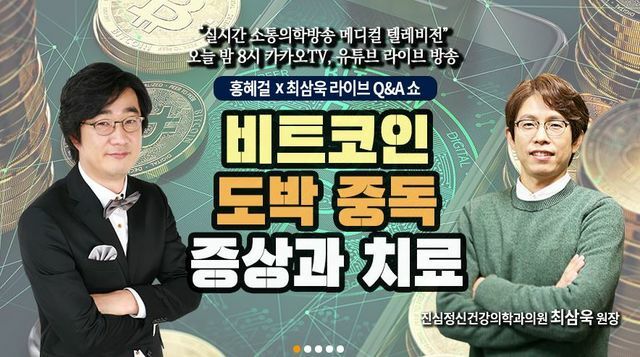 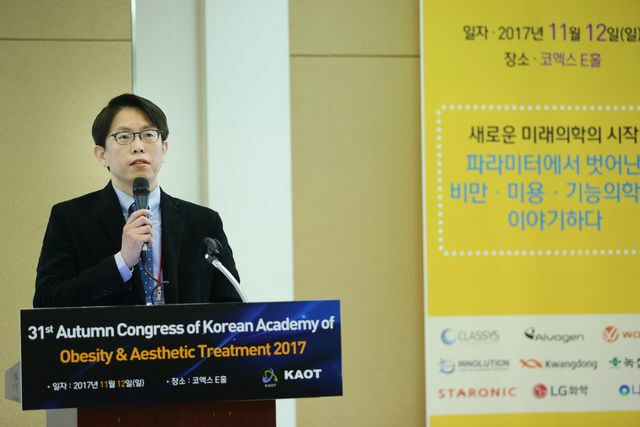 1저자. 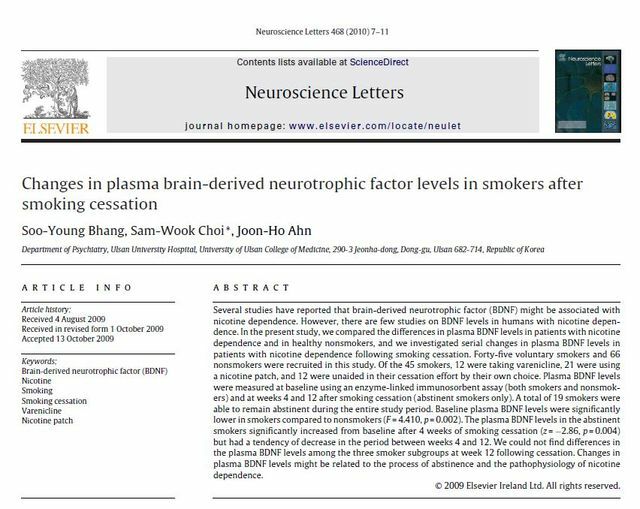 Changes of plasma BDNF levels in smokers after smoking cessation. 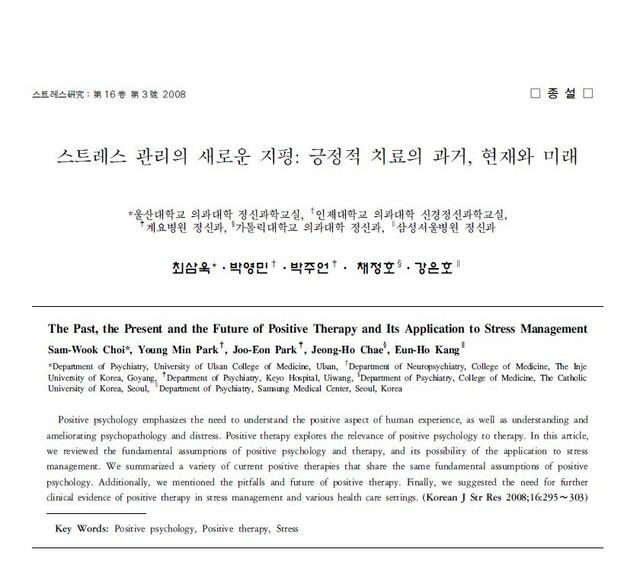 Neuroscience letters 2010.7-11. 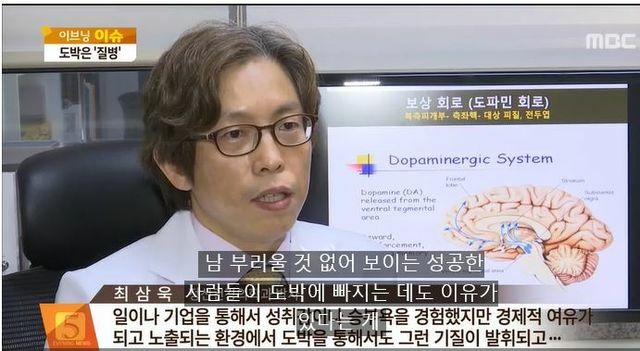 책임저자. 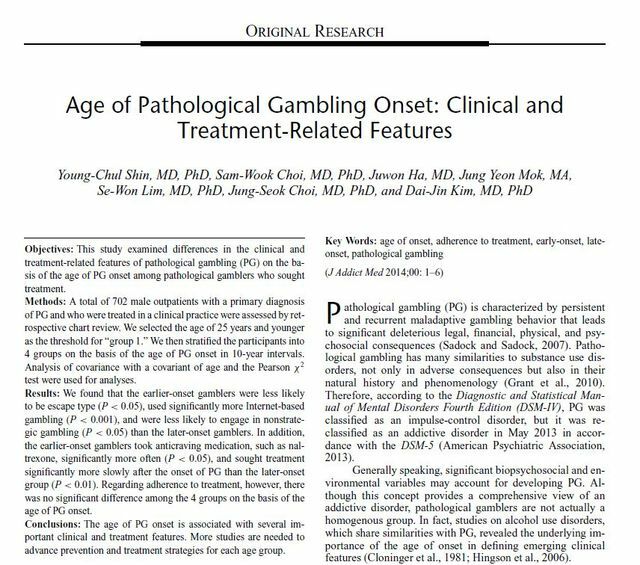 Age of pathological gambling onset: clinical and treatment-related features. 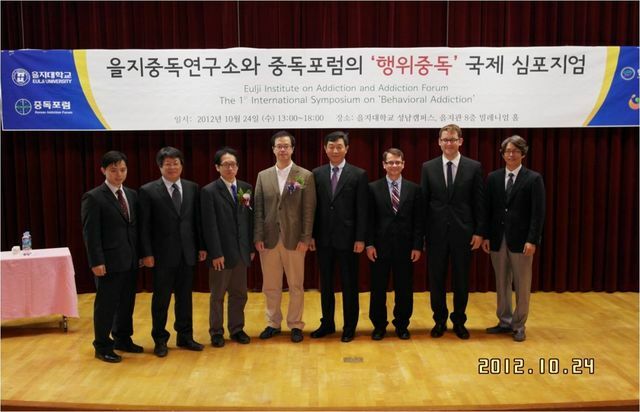 Journal of addictive medicine 2014. 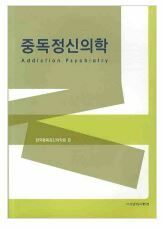 1-6.책임저자. 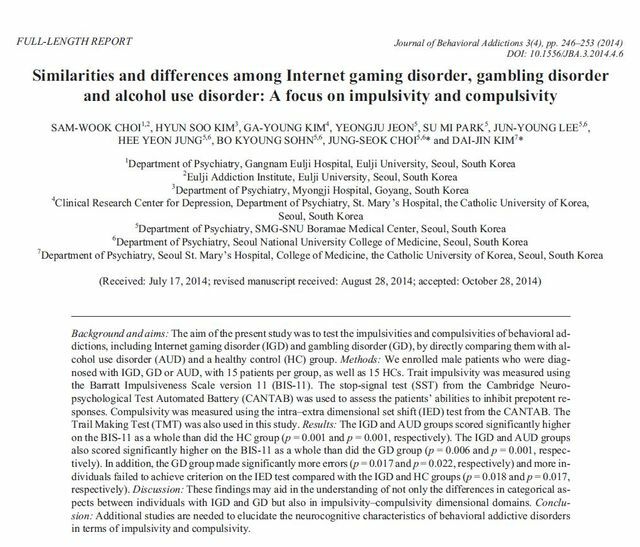 Similarities and differences among internet gaming disorder, gambling disorder and alcohol use disorder: a focus on impulsivity and compulsivity. 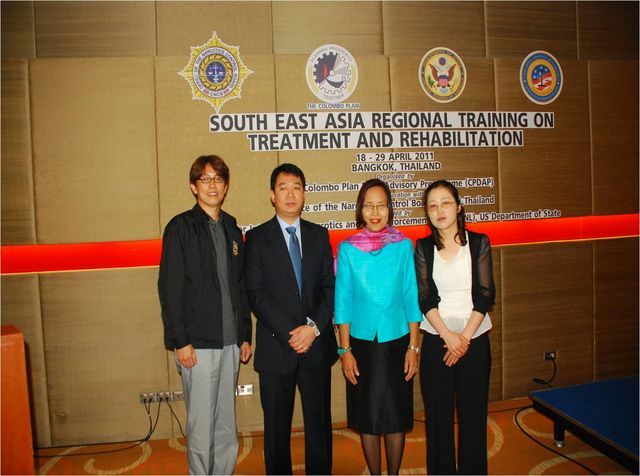 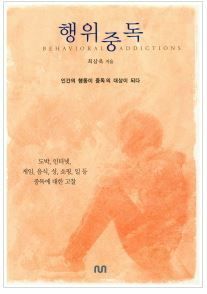 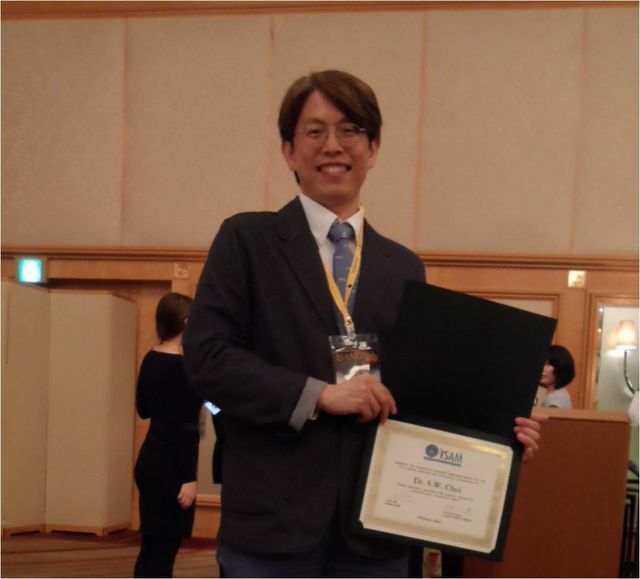 Journal of Behavioral Addictions 2014.  246-253. 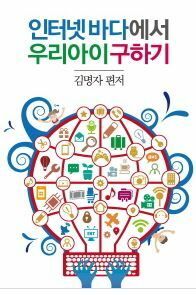 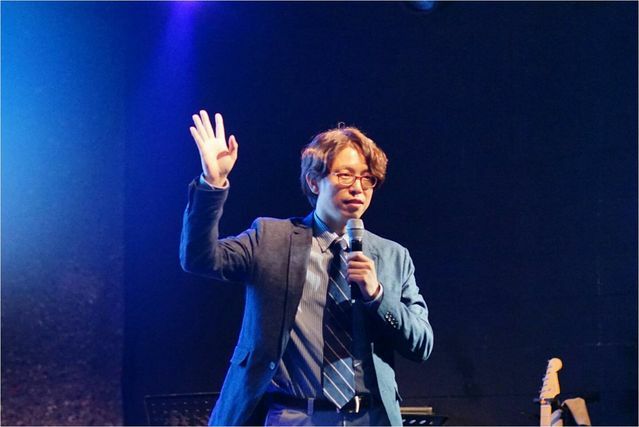 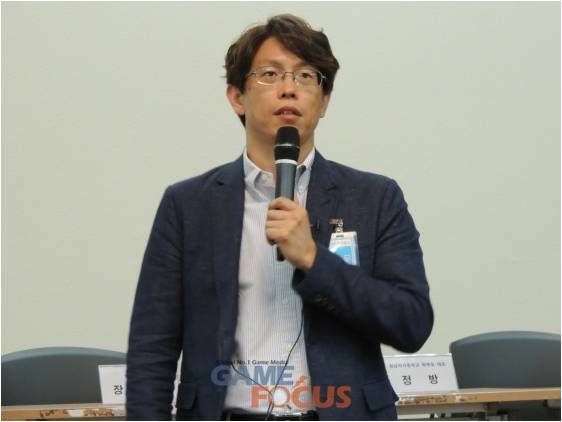 긍정적 치료: 긍정 심리학의 치료적 개입. 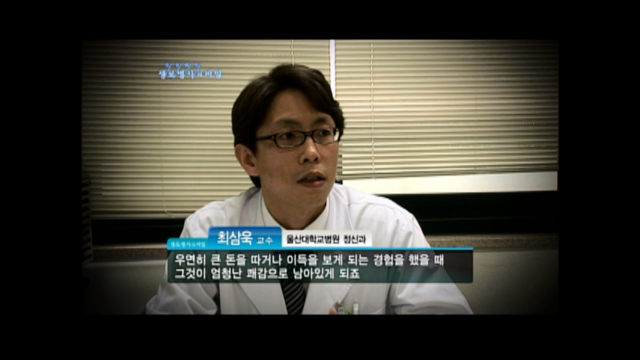 스트레스연구 2007.227-234. 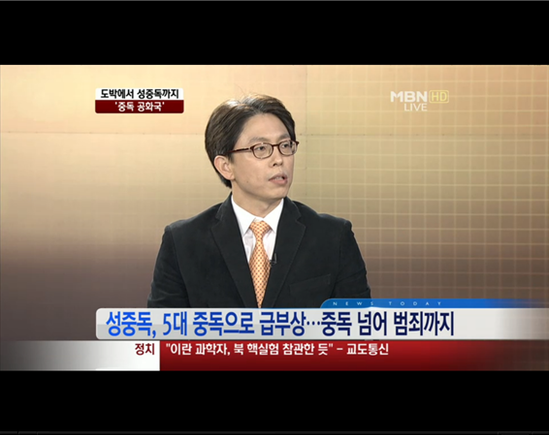 책임저자. 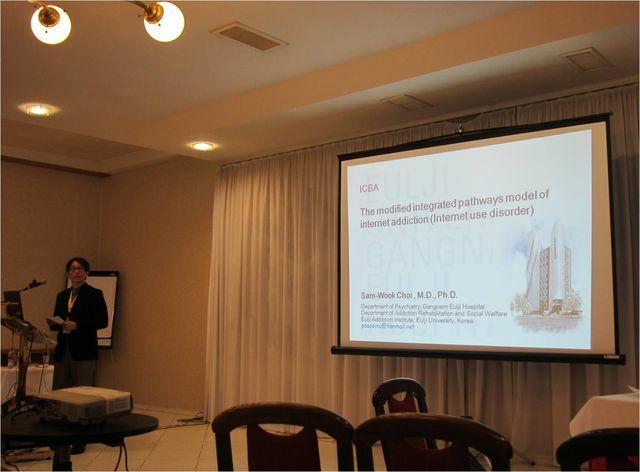 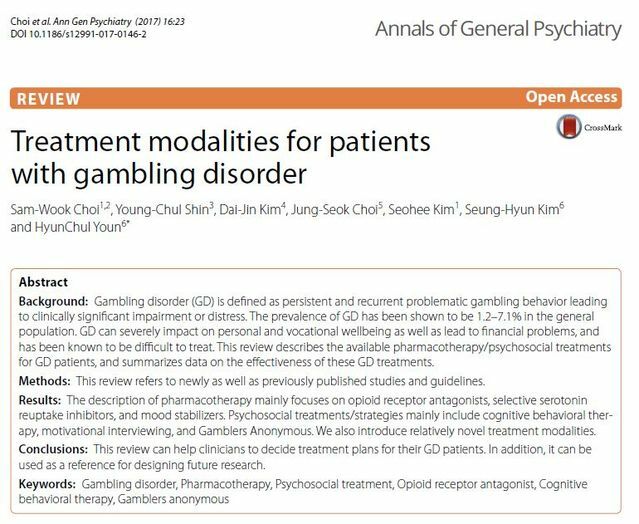 Treatment modalities for patients with gambling disorder. 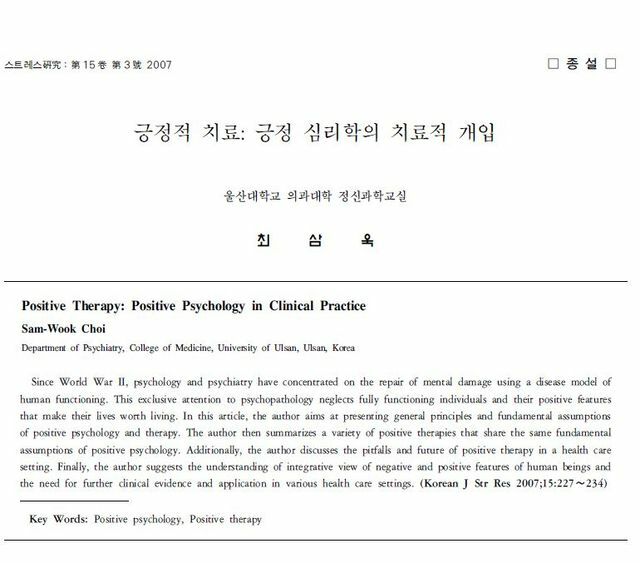 Annals of General Psychiatry 2017.16(23). 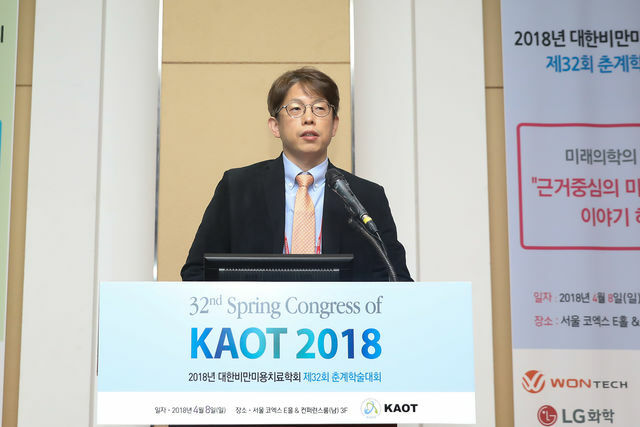 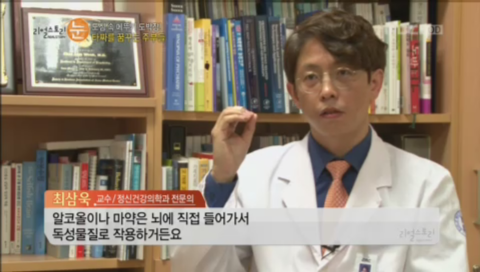 1저자. 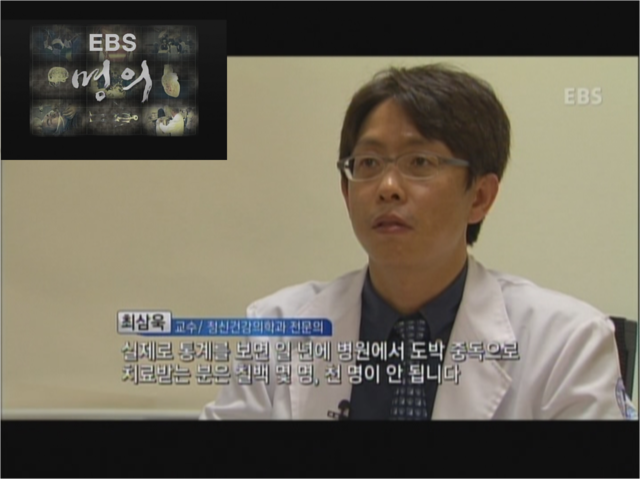 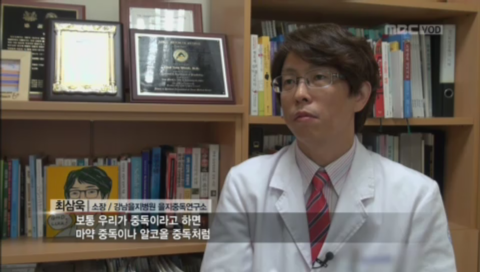 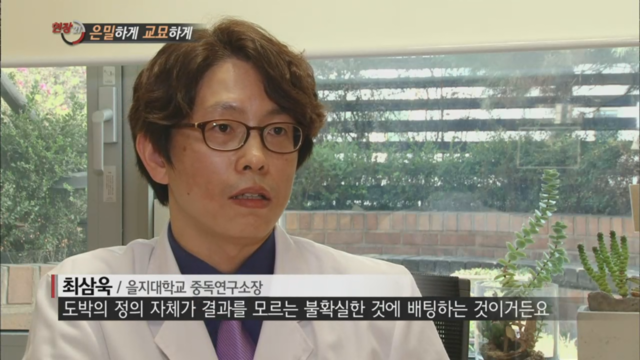 ISAM (국제 중독의학회) 도쿄, 세계적인 석학들과 함께..
KBS: 생노병사의 비밀- 도파민 / 뇌 마약과 동일하게 인식한다.